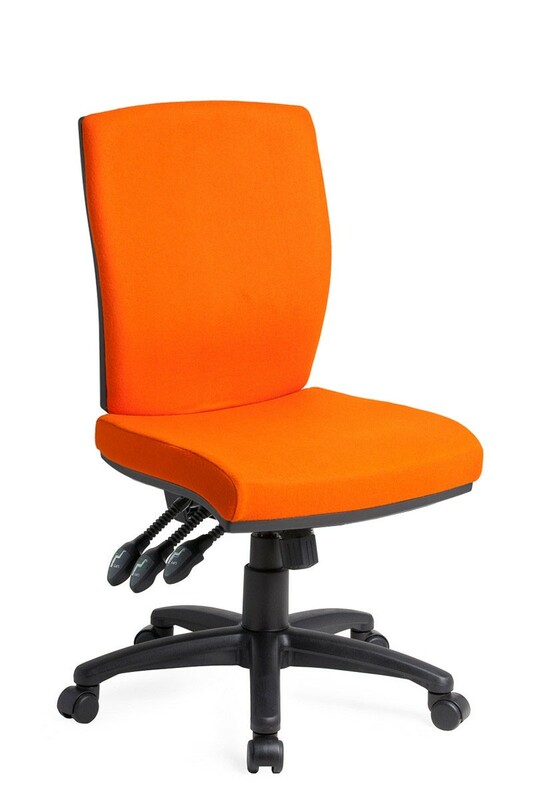 Italian designed with Essentia seat and Apollo back with optional adjustable arms. Hi-Arch plastic black base standard. GECA & AFRDI level 6. – AFRDI Level 6 certified to severe commercial use. – Australian made from local and imported components. – 10 year Aus. manufacturer warranty. Please call if you have any questions regarding quotes. 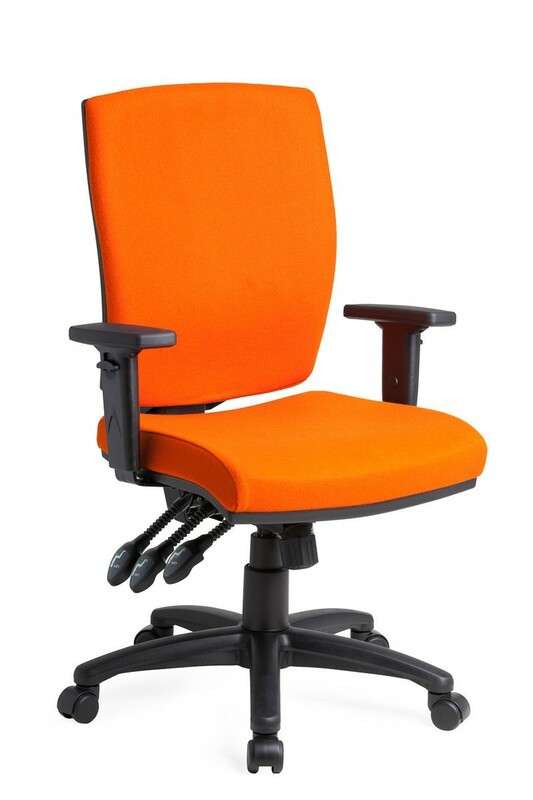 While every effort is made to ensure that the content of this website is accurate, the website is provided “as is” and ChairSolutions makes no representations or warranties in relation to the accuracy or completeness of the information found on it. © ChairSolutions. All Rights Reserved.